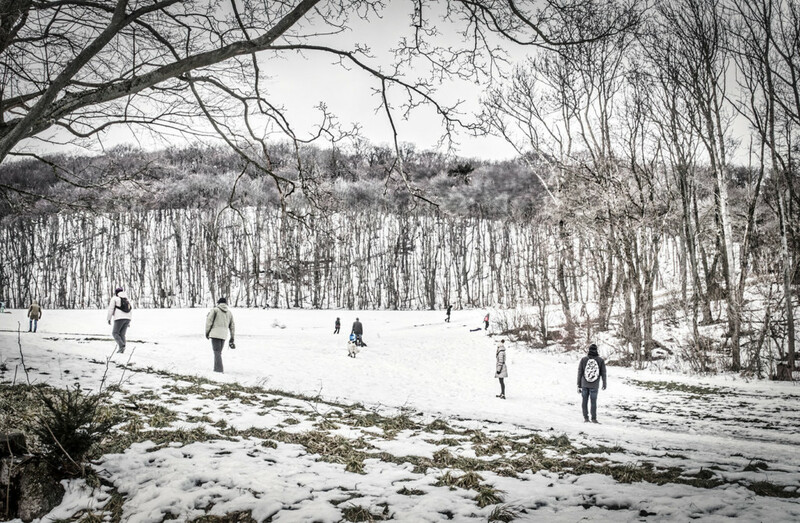 On a Sunday afternoon, many Viennese go to the local mountains. A winter hike in cold, dry weather gives you fresh air for a clear mind and gets your circulation going. Take a camera with you, and then you will succeed with some snapshots.